Prepare to experience a brand-new nighttime lagoon show that’s a great new way to cap off an exciting day in the parks. 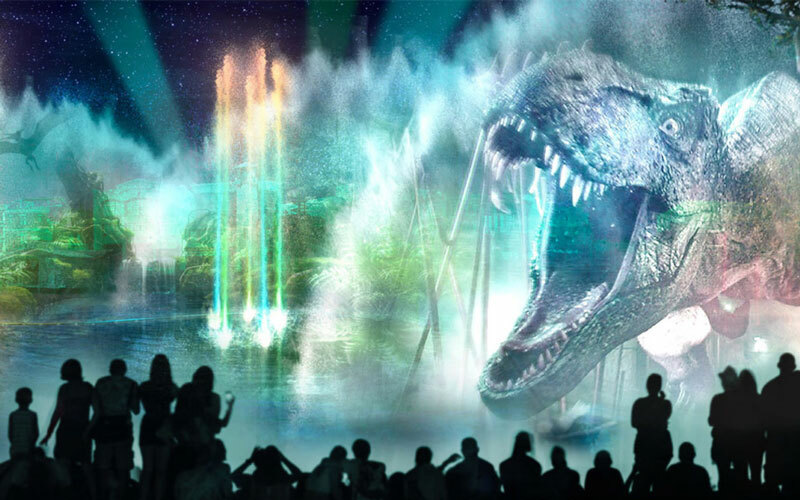 “Universal Orlando’s Cinematic Celebration” will debut at Universal Studios Florida this summer and take our lagoon show experience to the next level. 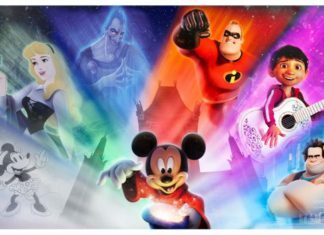 Located in the heart of the lagoon, “Universal Orlando’s Cinematic Celebration” will bring thrilling and fun moments to life inspired by characters from popular Universal Orlando experiences and blockbuster films. And, it’s all seamlessly projected on full panoramic water screens, accented by pyrotechnics and – for the first time ever – more than 120 dancing fountains with projection mapping. The entire waterfront of the Universal Studios lagoon and surrounding buildings will transform into a vivid celebration of epic movie moments and beloved characters. We’re also building a permanent, dedicated viewing area for the show in the Central Park area of Universal Studios where you’ll be able to watch the lagoon come to life. 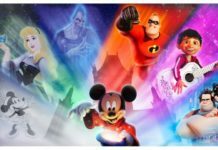 Get ready for an epic cinema under the stars during “Universal Orlando’s Cinematic Celebration,” starting this summer. Bookmark the blog and sign up for emails to receive updates on the new show.